Here are the most common roofing materials used in the US listed in order of their durability: Slate, Tile, Metal, Wood, Asphalt, Tar/Gravel. 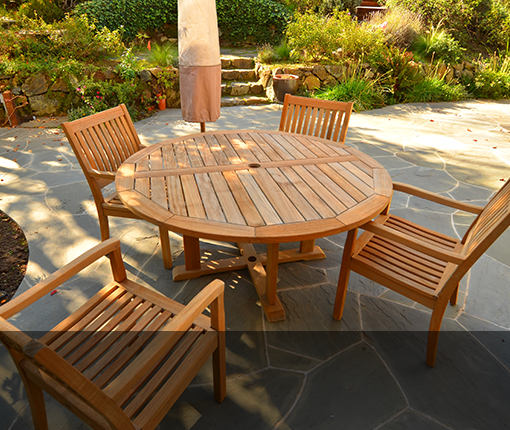 A natural stone, slate has been used literally for thousands of years. In fact, I think some of the first slate roofs may still be around. Pieces of slate stone for roofing are shaped out of thin dense rock . Roofing slate is beautiful and can be had in an array of shades. Colors are often mixed to create a unique palate on the roof surface. Slate material is flat, delicate and brittle. It can break if walked upon improperly so it is not a good choice where frequent maintenance, like leaf removal, is required. It is good to keep a supply of matching slates available for replacing broken pieces. Tile roofing is a durable product that can be made from either clay or fired ceramic. 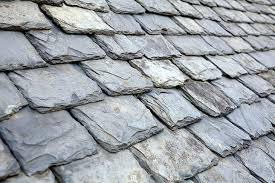 Roofing tiles have been used almost as long as slate. Spanish (or mission) tile is curved so it sheds water well. The story goes that the shape of Spanish tile comes from the curve of the tapered thighs of the women who first made them. I cannot confirm that is true, but it is a good story. Tiles for roofing can also be made in a flat version. Clay tile roofing material is heavy and the roof structure must be heavily built to support it. 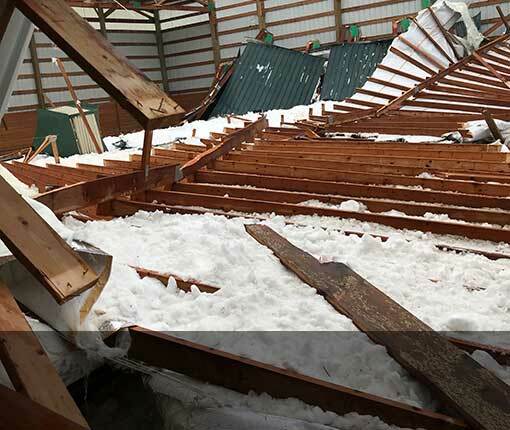 This material is delicate and easily breakable if walked on so is not a good choice where frequent maintenance like leaf removal is required. It is otherwise extremely durable and also fire resistant. It is good to keep a supply of matching tiles available for replacing broken pieces. 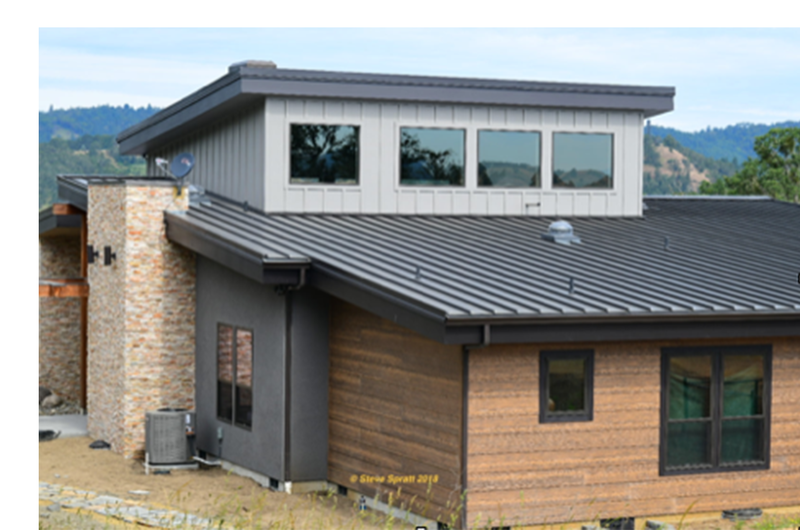 Metal roofing can be had in zinc, copper, steel and aluminum. 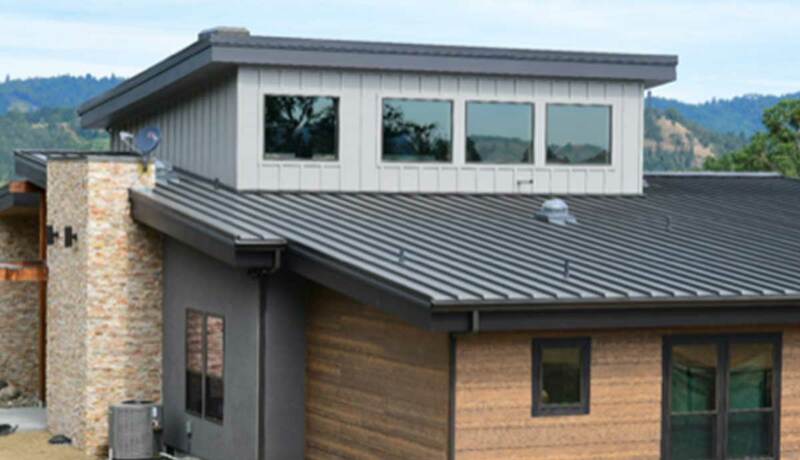 Most metal roofing today is flat, pre-painted, galvanized steel material installed in a standing seam configuration. 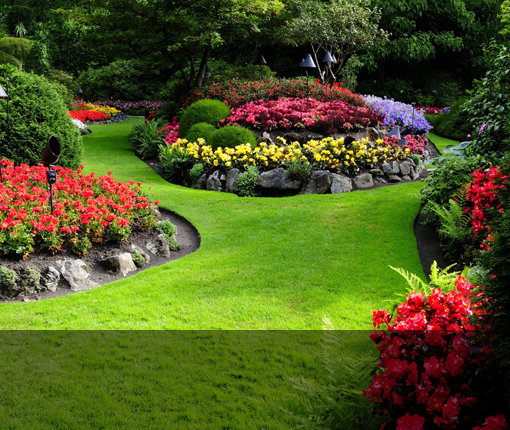 It is a light, durable and easily maintained material that has a long life. Steel is fire resistant and a very good choice for cold snowy climates. Since metal roofing has a long life, it is important that substrate, flashings, attachments and penetrations be installed in a manner equal to the durability of the roofing. Read more about metal roofing here. Composition shingles can help the environment because recycled materials go into their manufacture. The use of post-industrial plastics, hemp fibers and used roofing materials help somewhat to reduce waste. Composite shingles, can be made in thick layers for more architecturally appealing profiles, and can have expected lives up to 50 years. The material is dense, of average weight, fire resistant and resists damage from maintenance and traffic. 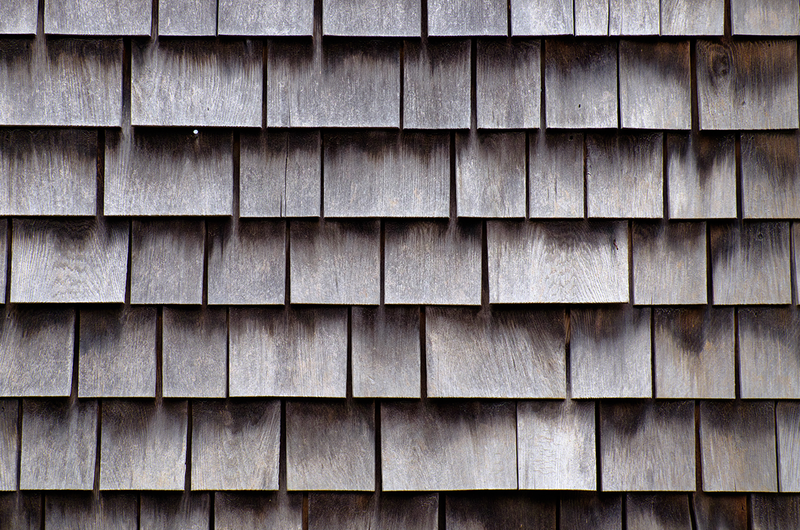 Wood Shingle and Shake roofing is made from sawn or split cedar logs. Shingles and shakes are made in various thicknesses depending on the aesthetic you are trying to achieve. Thicker material tends to last longer as sun, wind and rain slowly wear the surface away slightly with every passing year. 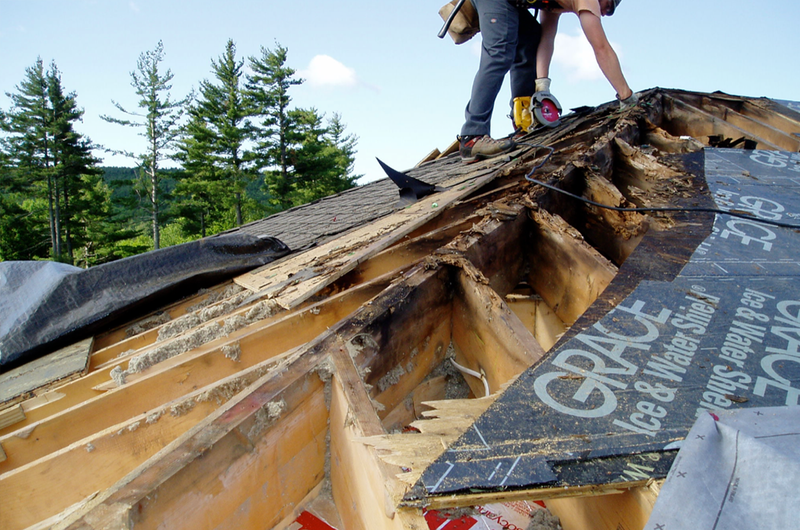 Even so, an average shingle/shake roof will last 25-40 years depending on the environmental conditions it is exposed to. It can last longer if maintained properly by frequently removal of leaves and debris.. Cedar shakes are organic, renewable, recyclable and biodegradable. 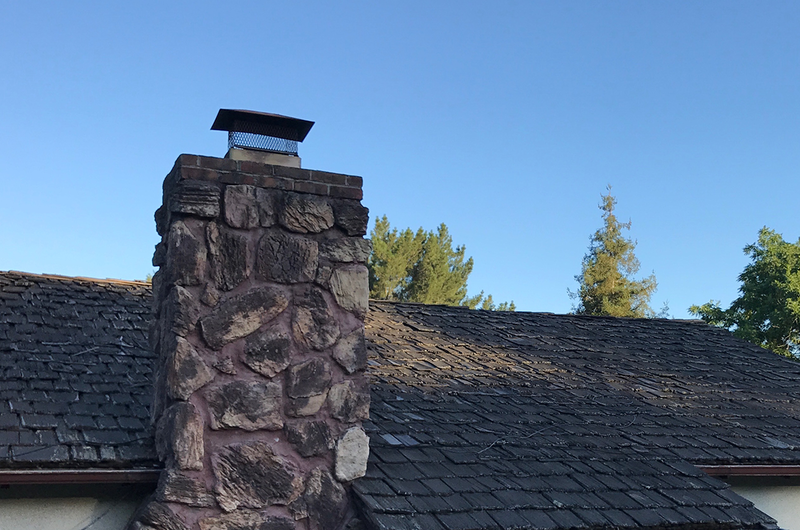 These roofs are highly susceptible to fire. 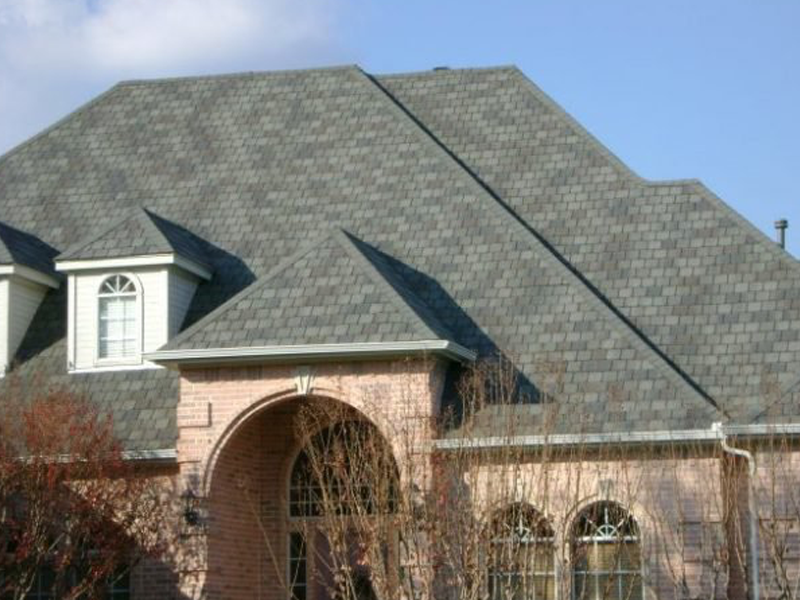 Asphalt shingles are made with layers of fiberglass coated with asphalt and topped with a layer of gravel. The gravel provides color and protects the asphalt from wear and UV damage. The lowest cost of any roofing material, asphalt shingles unfortunately also have short expected lives of from 5-10 years. Composite and asphalt roofing materials are similar in appearance but are manufactured differently and have different expected lives. For flat roof applications, there are now high-tech, single-layer membrane materials as well as the original built up hot tar and gravel solutions. Flat roofing solutions are frequently used in commercial applications so there are an abundance of qualified installers available. Roofing with reeds (or thatch) is one of the older building crafts still practiced today. 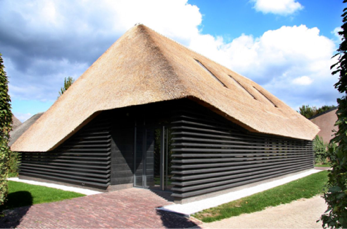 British archeologists have found evidence of buildings with straw roofing dating back as far as 500 BC. Thatch reeds are abundantly available in the Highlands of Scotland, and was for centuries the traditional roof covering for crofts and farmhouses. 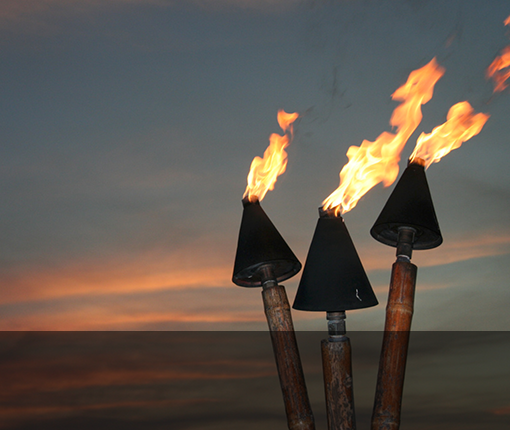 Thatch vulnerabilities to fire inspired the first building code. The Ordinance of 1212 prohibited the use of thatch of any kind for the covering of roofs. This was an effort to prevent the frequent and disastrous fires that swept through narrow medieval streets. Thatch is aesthetically unique but is impractical for todays requirements. 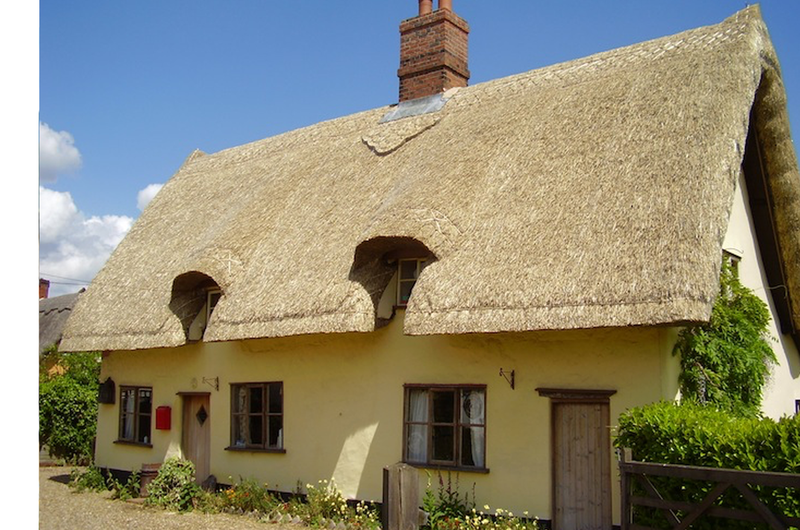 Read more about thatch roofing here. Wood Roof Treatments-Yes or No?